Cold Steel Ruger LCR Training Revolver |ReplicaAirguns.ca | Easter Weekend Sale! Comments: From hand to hand combat training and mastering disarming techniques, the Cold Steel Ruger LCR Training Revolver is a top tier teaching aid. Its durable yet soft thermoplastic rubber material holds up to hours of training and is very lightweight. 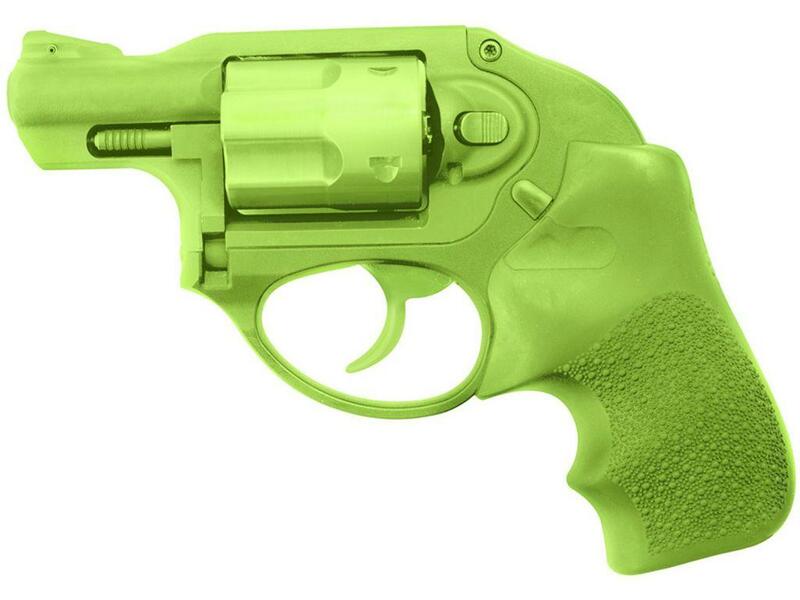 The bright green colouring ensures that it will never be mistaken for a real steel Ruger.